WPIX - "The owner says it cost $2,000 and half a day of work to repair the windows." 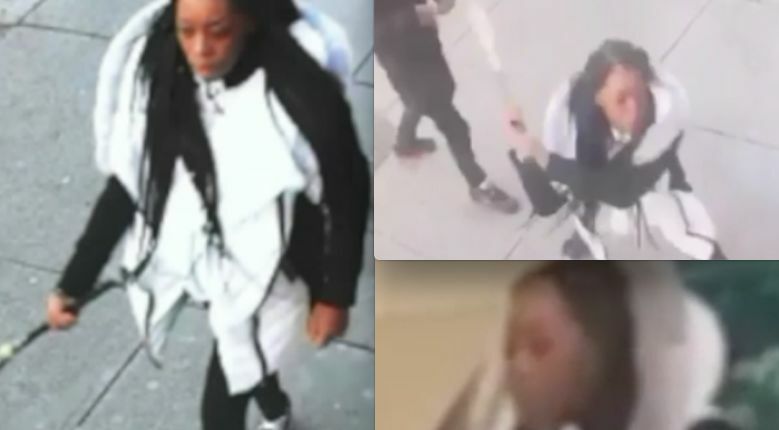 THE BRONX, N.Y. -- (WPIX) -- Police are looking for the pregnant woman who smashed a Bronx restaurant’s windows and front door with a bat allegedly over a shortage of beef patties. On Jan. 15, a woman entered the Back Home Restaurant along Boston Road and East 169th Street in Morrisania and ordered a beef patty, police said. When the employee informed the woman there were no beef patties in stock, she became upset and left, police said. The woman returned and began to break the store’s window and glass front door with a baseball bat before fleeing south on Boston Road, police said. "They heard a loud noise .. we thought it was gunshots or something like that there was glass shattered everywhere," Johnson said. "We’ve been in business for over 20 years and we’ve never seen anything like this never."